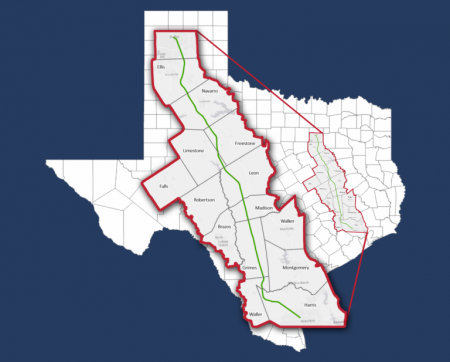 Former Grimes County Judge Ben Leman is Chairman of Texans Against High-Speed Rail. 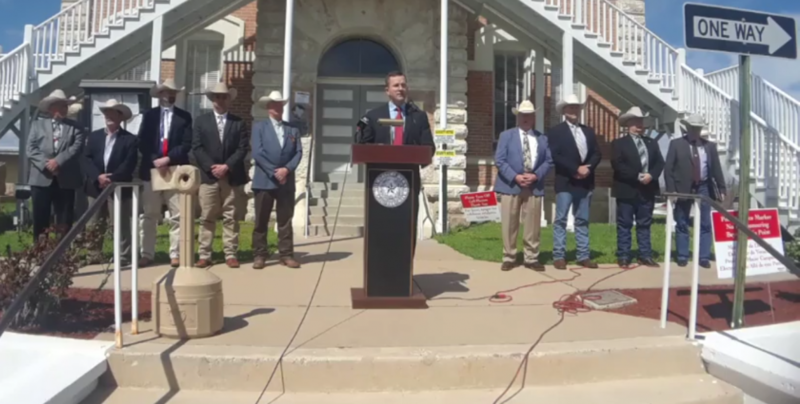 He spoke along with rural sheriffs at the Grimes County Courthouse. Sheriffs from eight different counties gathered on the steps of the Grimes County Courthouse Thursday to share their concerns over plans for the bullet train. Grimes County Sheriff Don Sowell said what worries him is that they haven’t had any discussions with Texas Central Railway on a public safety plan. “It is entirely unacceptable to not properly coordinate with local officials for the public safety aspects of the Draft Environmental Impact Study or the project as a whole,” said Sowell. Sowell wants to know if any local roads would be impacted by the train and how that would affect first responders. He added he’s also gotten lots of complaints from residents about agents for the railroad who’ve wanted to come onto their property. 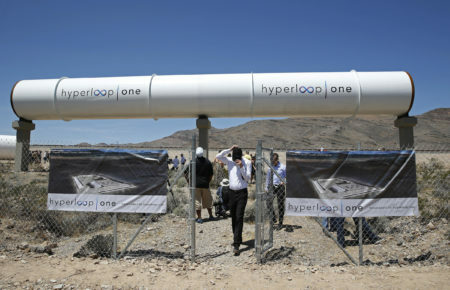 Texas Central wants to build a privately-funded high-speed train between Houston and Dallas with a travel time of about 90 minutes. It’s also planning a stop near College Station. 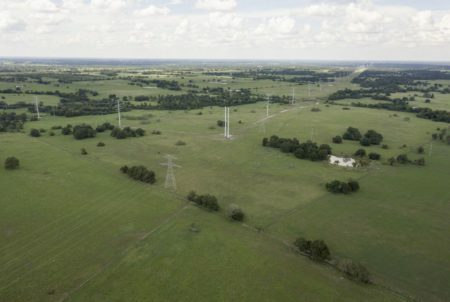 But at a series of public meetings held by the Federal Railroad Administration, dozens of landowners spoke out against the project. They said they don’t want to sell their property and they also worry how the train would affect their rural quality-of-life. 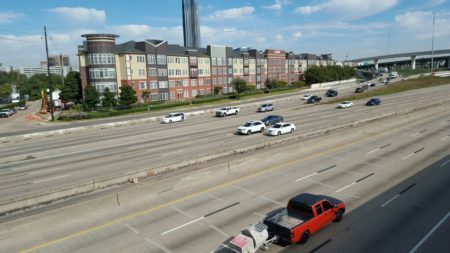 The FRA is having another public meeting in Houston this Monday evening on its Draft Environmental Impact Study.